Progressive Land Management, Inc. provides complete ranch management and consulting with the highest quality care and professional service. We cultivate success through proven agricultural practices while focusing on each customer’s specific needs and maximizing returns. Since 1987, Progressive Land Management, Inc. has delivered superior grove management services to their customers. 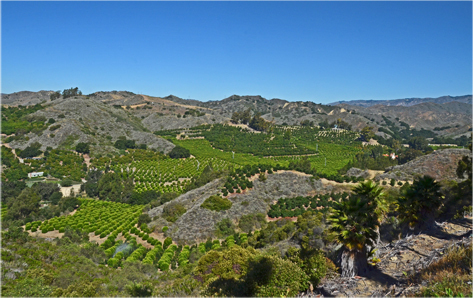 Progressive Land Management is based in Santa Paula, CA and manages groves throughout Ventura County. Company founder Mike Mobley runs the company with a "hands on" approach along with a team of highly experienced and reliable professionals. 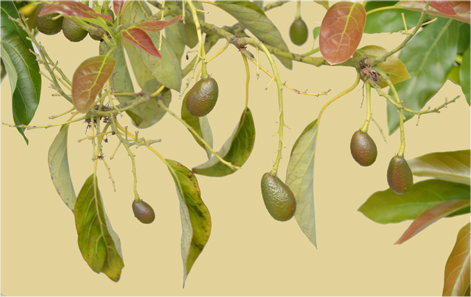 With effective cultural practices, Progressive Land Management cares for all types of fruit trees from apples to walnuts. The company's name contains the word Progressive because that is our underlying philosophy. We consistently strive to improve the health and productiveness of the trees through innovative cultural practices while focusing on worker efficiency and safety. We pride ourselves in providing the BEST ranch management services at the BEST value.